It’s October so let’s get ready for Halloween! 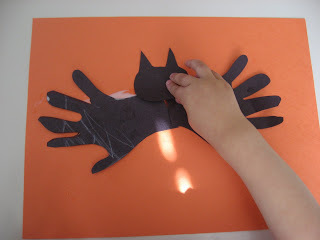 This easy handprint bat craft for kids doubles as fun Halloween decor. 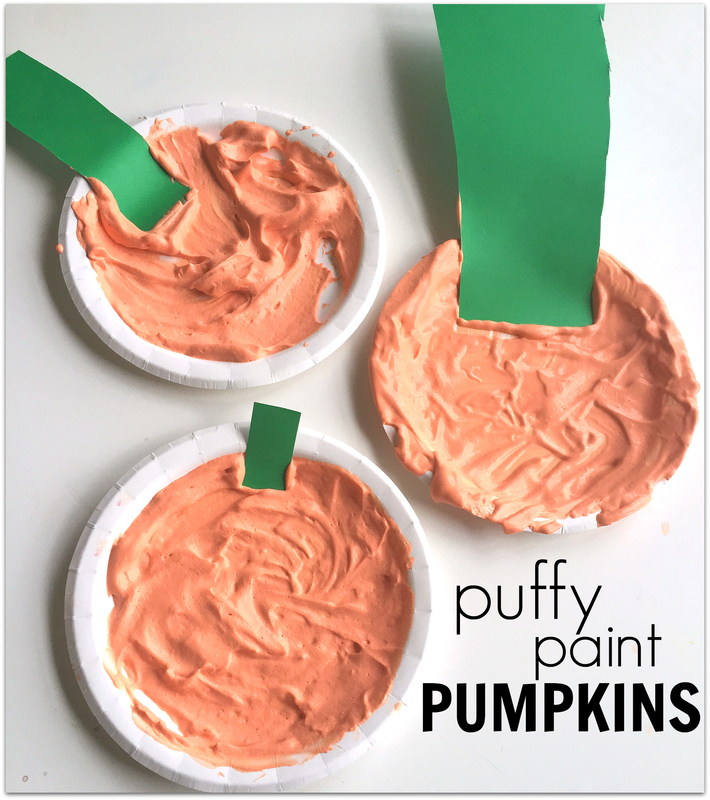 For families that choose not to participate in Halloween, this craft can still be useful. Simply leave out the red fangs and change up the color scheme. Gather your materials. 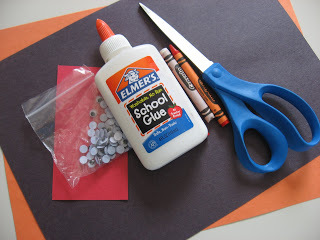 You will need black, red and orange construction paper, glue, some crayons, scissors, and googly eyes. 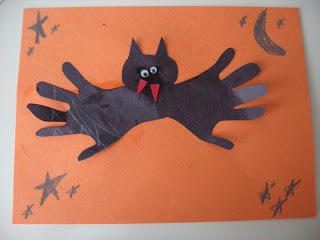 Start by having your child draw a bunch of fun night time things on the orange paper, stars, a moon, even an owl would be great! If you can help or little one is still young, or skip it like we did. I added the stars etc… after we were done just for y’all. 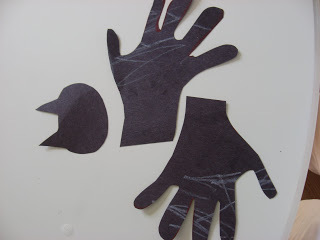 Trace your child’s hands on black paper. 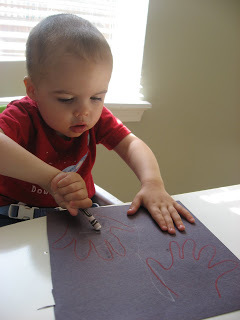 Have your child color the hands with a white crayon. While they are coloring draw a bat head Don’t worry about making mistakes we’ll use the opposite side. Then, cut out small red fangs. 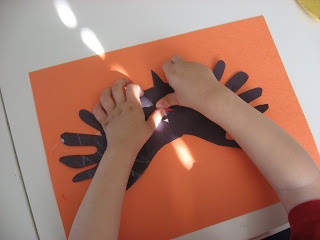 Next, put two globs of glue on your orange paper for the hands. Pop the hands on. Don’t worry about what sides are up (one of ours is upside down) but make sure they meet in the middle. Glue on the fangs. 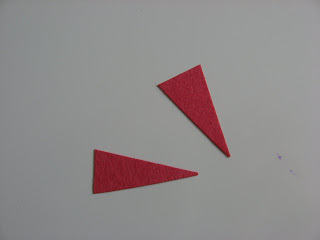 I usually add the glue, then help direct him where to put them, saying things like ” Can you point the triangle down”. If I wasn’t blogging it, I wouldn’t be so concerned with how it “looks”. A good tip is to talk about what you are adding, saying “Fangs are big teeth, where should the bat’s teeth go”. 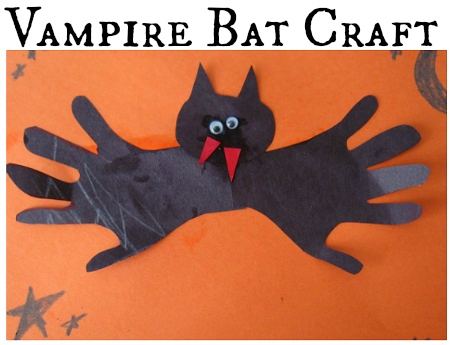 Finally, add the eyes to your easy handprint bat craft! 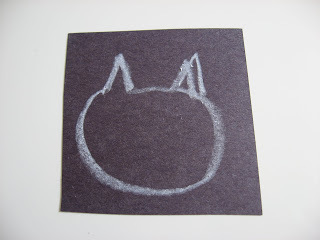 If your child is still eating things, you can draw eyes on with a white crayon instead. 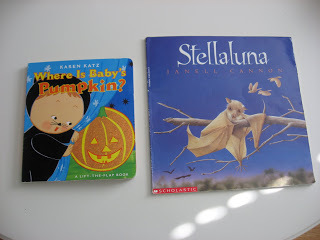 “Stellaluna” by Janell Canon has long been a favorite when teaching about bats. 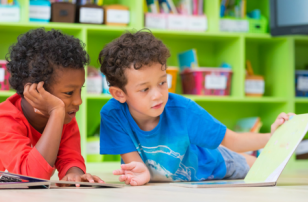 I will warn you it’s a little long for fidgety toddlers but they will still enjoy it even if you skip a few pages. The story follows a little bat who loses her mother and is adopted into a family of birds. She never really feels like she belongs even though she is happy. and likes her bird family. That’s not the end though, there is a surprise reunion and Stellaluna saves the day before the end of this book! “Where is Baby’s Pumpkin?” by Karen Katz. This lift and flap book is the newest addition to our Karen Katz collection. My son adores these books. I read this in the check out line 3 times and he was asking for more before I could get my groceries in the fridge. I like this book because it’s a cute and gentle introduction to Halloween Bat and all the creatures that go along with it. 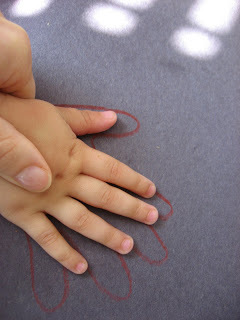 Also, there are fun textures to many of the illustrations which help keep little hands busy! 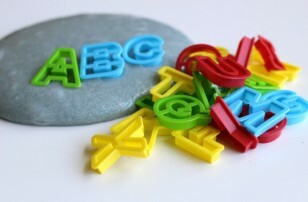 Previous Post: Chicka Chicka Boom Boom ! cute! 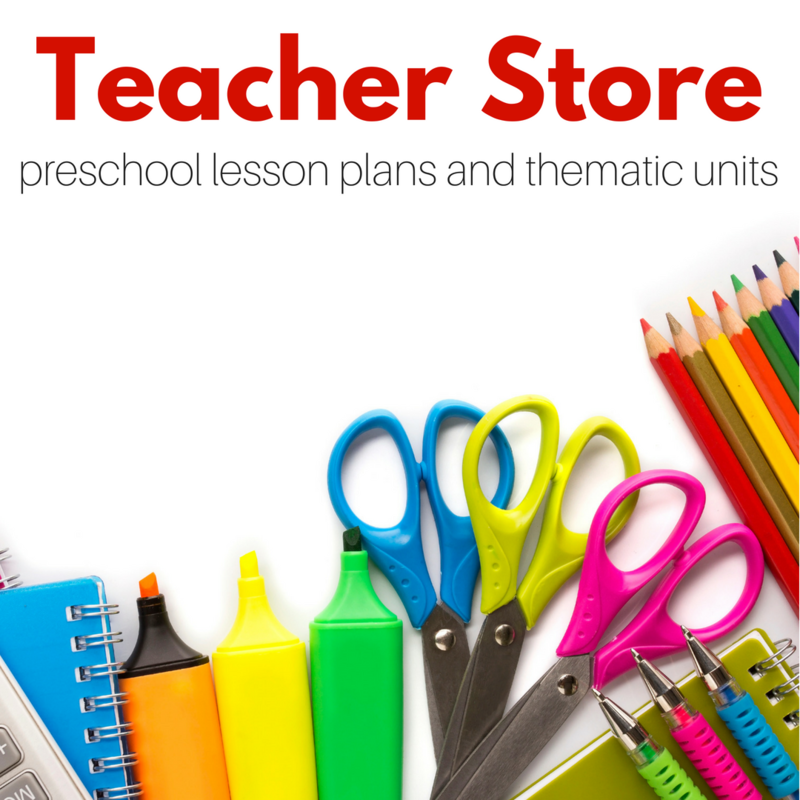 you should post that next thursday on mr linky for my toddler theme thursdays i host! 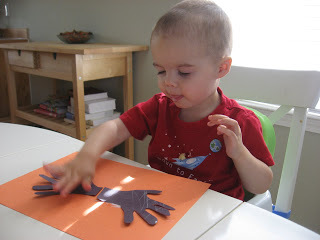 next thursday is hand/foot crafts! We have a bat here that my oldest made in Kindergarten (with one broken arm). I totally forgot about this! 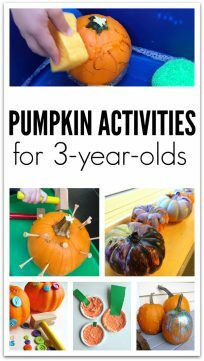 I might have to give it a try with the toddler playgroup I lead weekly. Thanks for posting! I love you and your blog! I posted a thread about it over at mine. You’re just adorable and I love your little songs. 🙂 Have a great weekend! Heather- I checked it out, thank you so much for the shout out! 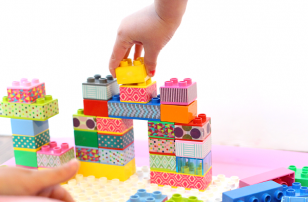 Your activities are awesome – thank you so much for sharing! We just moved to Sydney AU and they don’t really celebrate Halloween here, so it’s nice to be able to keep my son excited about the holiday! I made this with Adam just the other day, I’ll have to blog about it. I love that I have his hand prints to compare to future bats we’ll make! Thanks for another great craft!! Thanks! We love our bats, and put pics up on my blog. I just found your site thanks to a friend of mine. 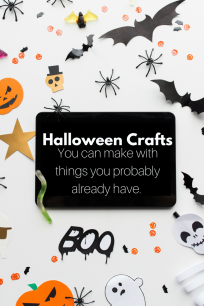 Your crafts are so adorable! Looking forward to making a bat with my little girl 🙂 Thanks!